Obviously if your significant other is abusive or causing you bodily harm in anyway you should probably leave them. For the rest that stay in the hope it’s real love, let’s consider treating the relationship like a business. Just like a business, relationships require continual ‘sales’ to ensure their survival. As such, it would seem obvious that you need trust and therefore intimacy to continue a relationship. So what do you do if there’s no trust? I’m going to argue that you still need trust for any sale (relationship). However, how you get the trust (and more importantly keep it) is another consideration all together. Chances are if you are questioning why you keep wanting to ‘make the sale,’ your methods may be the reason it has come to this. As such, I encourage you to consider the idea of ‘The Three Horses‘. There’s a Chinese philosophy of war in business. This philosophy operates under the assumption that business is fought and won using particular strategies; even if you have to lose a few battles to win a war. 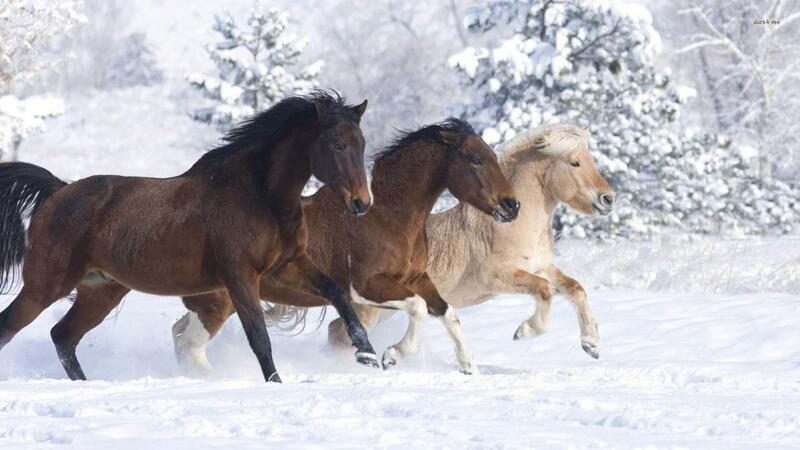 Let’s now consider the scenario of The Three Horses. Two people have three horses each and each horse has a different grade; bad, good and excellent. The first person wants to win the war so he will ride his bad horse against the second person’s excellent horse, thus losing the first round. The same man then races his good horse against the others bad horse; making sure he is only winning by a small amount so that he does not raise suspicion, whilst still ensuring victory. He then races his excellent horse against the others good horse; again only winning by a small amount and ensuring he keeps looking modest on the surface. As such, this man has now won 2-1 overall whilst preserving his modesty. Now let’s look at the same scenario through the eyes of the second man. Victory in the first race caused the second man’s confidence to turn into arrogance due to the margin of victory. Arrogance can causes boastfulness, which then creates the inability to hold secrets. This can also make him vulnerable to spilling more details and/or secrets of his game plan. The second next race was only lost by a narrow margin, hence no face was lost by the second man and he continues as confident as he was before (quite possibly still thinking he is in control). Unknown to him, was that the odds were stacked against him. Once again, the third race was close; such that no face was lost and yet the second man still had no idea he was always going to lose. Thinking over this scenario, one thing was clear. The first man wanted to win. However, because he needed the second man to keep competing (i.e. continue the relationship/friendship/business etc), he created the illusion of humility by giving the second man a large win in the first round and then kept his modesty by ensuring he didn’t win by a lot in the subsequent rounds. By doing this he ensured that the trust and intimacy still remained between the two men. I guess the point I want to make here is, if you are going to force a relationship, you may need to show humility by initially conceding a few victories in order to captivate a significant other’s attention. Once you have that, the ‘confidence’ displayed by the person will leave them open for you to take advantage of the situation. You must then only achieve modest victories in order to keep the illusion that the ‘trust’ is still alive, as you go about winning the ‘war.’ This is in no way a healthy relationship but if you’re going to choose toxic over boring, you should have a winning game plan.